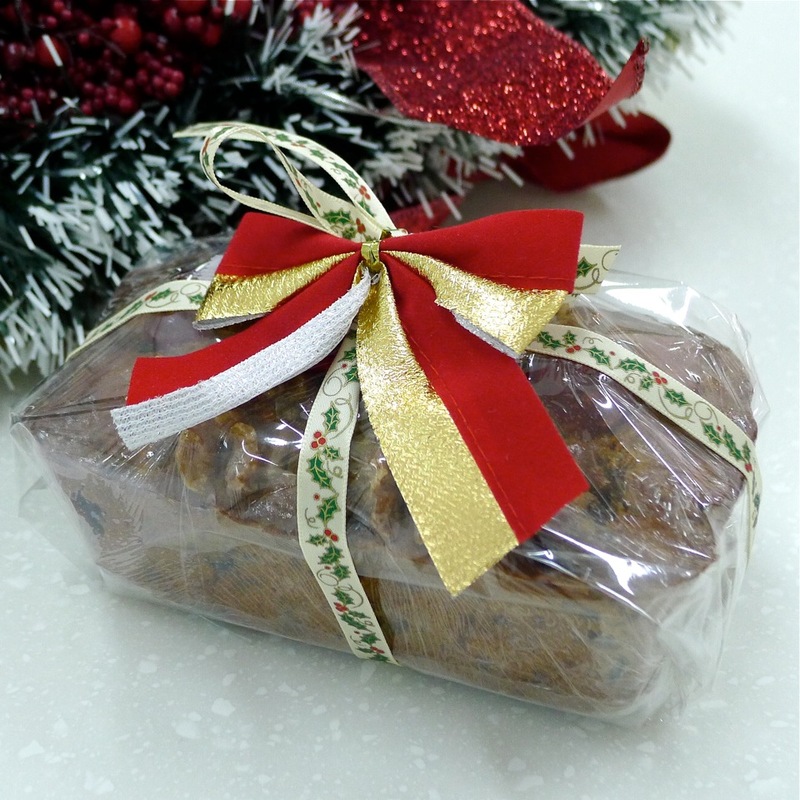 Who would want to miss this classical Christmas Item that is a must in every home ? Be prepared and learn how to make it when you still have time. Be the first to review “Christmas Fruitcake Baking Class” Click here to cancel reply.